Welcome to the official website of the 2016 Sonoma County Robotics Challenge! 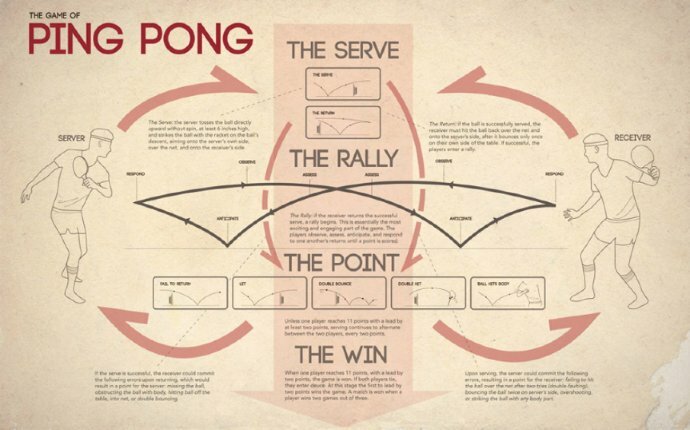 The Ping Pong Ball Handoff is a collaborative challenge. It involves teams creating robots that will receive a ping pong ball from the left and pass it to another robot on the right. What makes this challenge creative and interesting is what happens in-between your inbox and the next inbox. Here's a YouTube video showing a "Great Ball Contraption." It inspired the planning team to add this event to the 2016 challenge! The objective of this event is to compete against another robot to locate and capture a flag within a one-minute time period. The objective of this contest is to race your robot on a track that is 16 feet long and beat your opponent to the finish line. This years drag racing competition is open to grade 4-5 students only. This years Free Form event challenges teams to explore the theme of Creating Order Out of Chaos with bonus points added for creating a routine or story on this theme. Entries will be judged on the robots ability to follow action scripts, difficulty of tasks, and adherence to the theme. Participants may choose to enter the Beginning or Advanced competition categories in this event. Off Road Racing involves a 16-foot long course with blocks of wood placed at different intervals. The object of this event is to overcome the barriers, stay on track, and finish with the best time. Robot sumo wrestling engages two robot contestants in trying to push each other out of a circular ring. The first robot to touch the floor outside of the ring loses. The last robot remaining in the ring wins. This year's event features novice and expert competition categories. This challenge involves designing a robot to hit a golf ball into a hole with as few strokes as possible.